Many sites and facilities are available for you to choose from to find your perfect new home for your business. 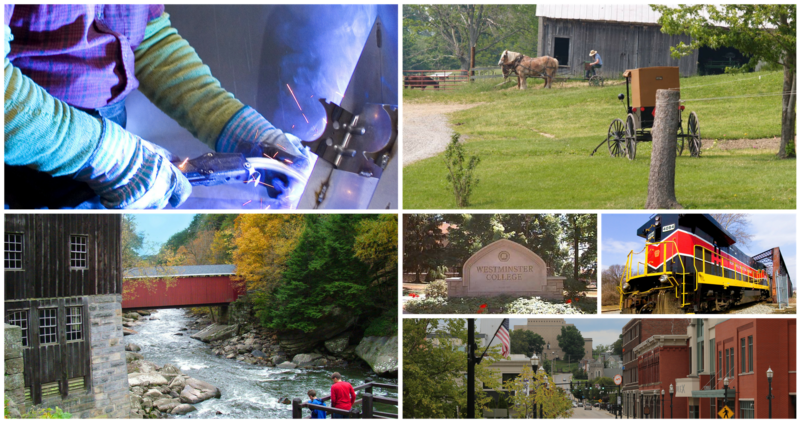 While searching through Zoom Prospector (below), if you have questions or need additional information, please contact us at 724-658-1488 or email: info@lawrencecountychamber.org. Please note, optimal settings to view this page is approximately 1920 x 1080.